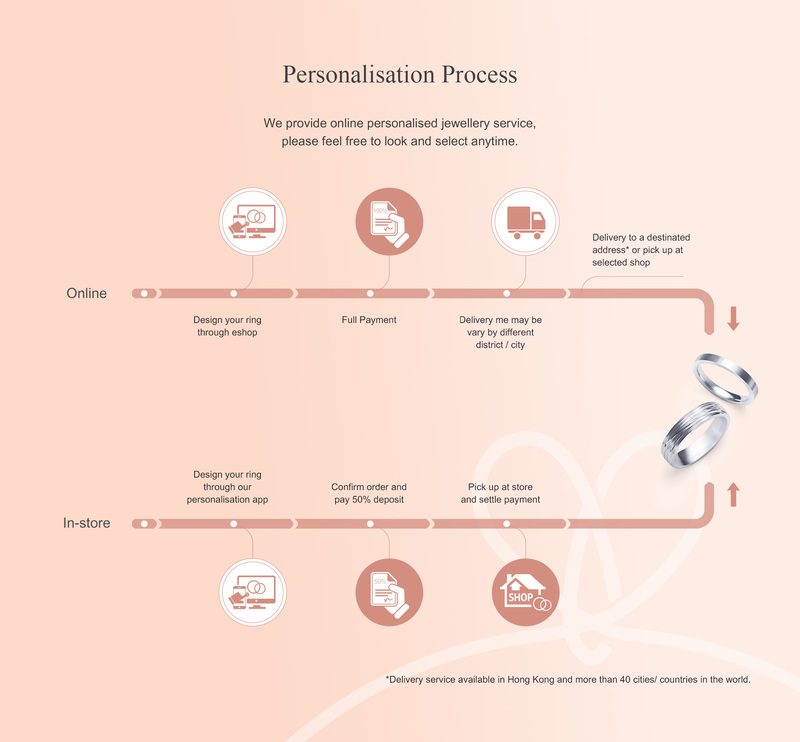 With our Personalised Jewellery Service, you can create a custom ring by choosing the diamond, ring style and material and even add personalised elements to cherish precious moments of your unique love story. 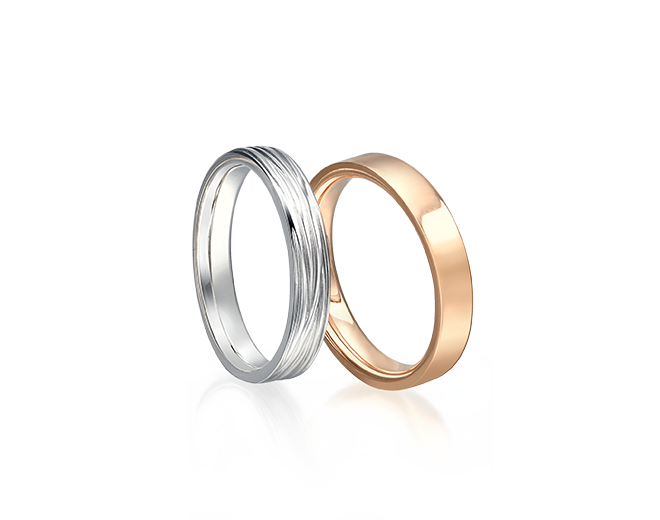 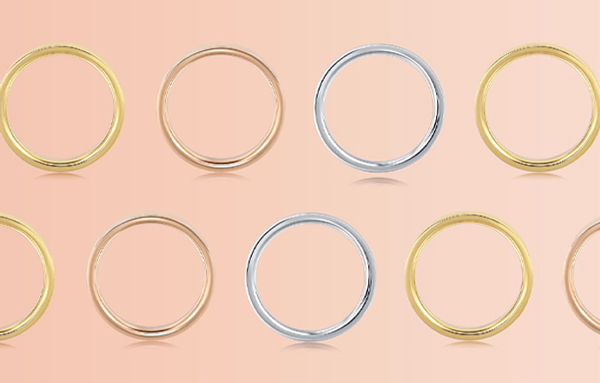 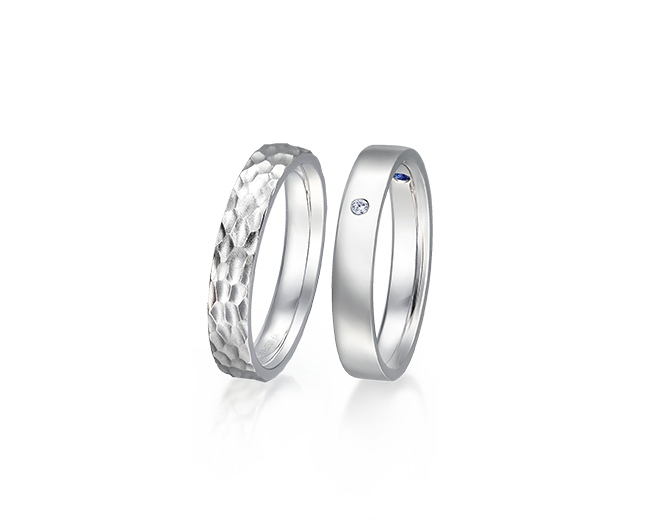 Create a one-of-a-kind ring with your choice of material, design and diamond. 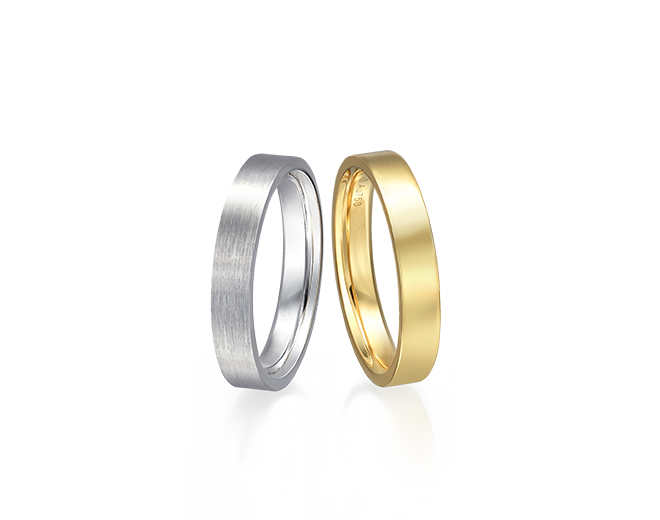 We provide in shop personalised jewellery service as well as online personlisation.